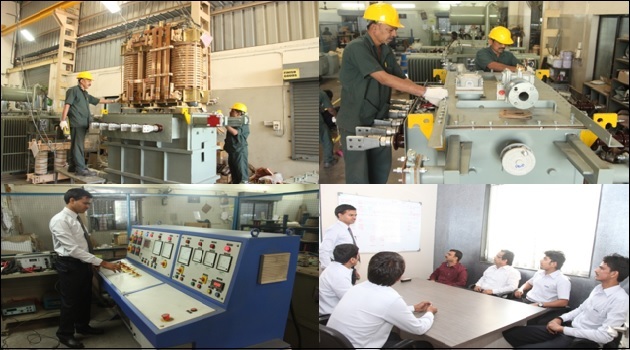 Established in 1984, RAKESH TRANSFORMER INDUSTRIES PVT. 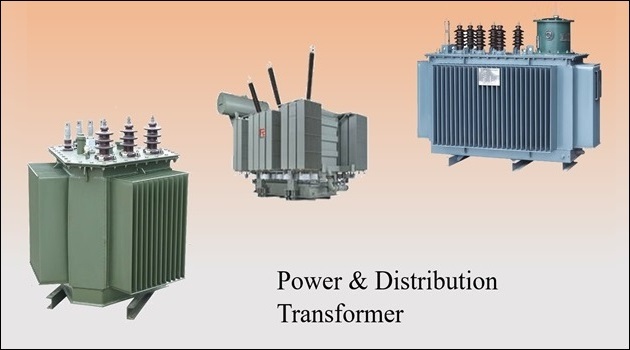 LTD, is a leading Manufacturer of Power & Distribution Transformers. 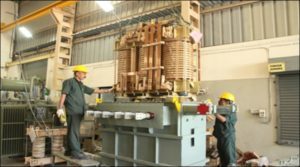 The company is registered with SSI and has the entire infrastructure to manufacture Transformers upto 5MVA & voltage class of 11KV, 22KV, 33KV. 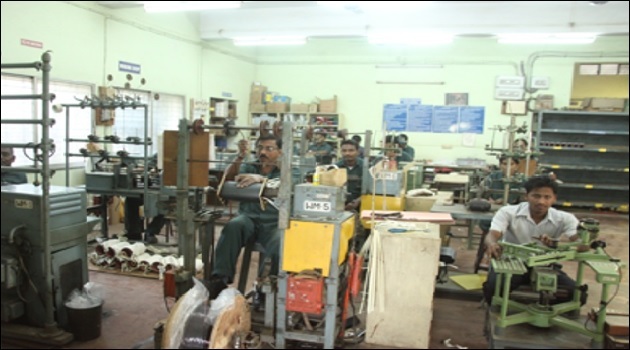 The manufacturing is in accordance with the strict quality assurance procedure which meets the all national standards. 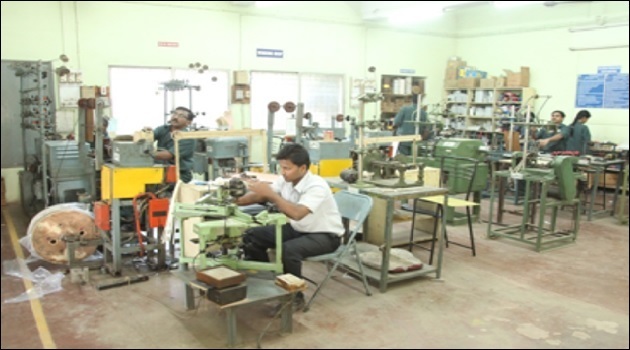 We are committed to produce high quality and reasonably priced products so as to achieve customers’ delight. 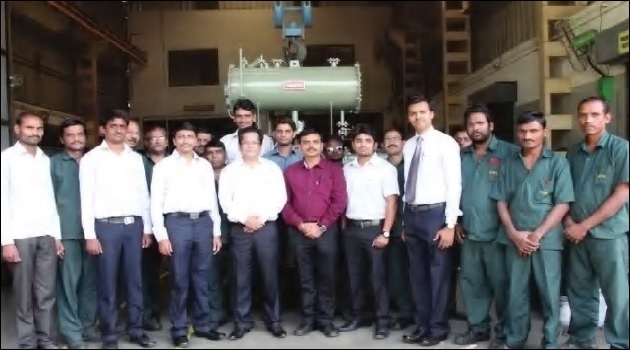 We will strive for innovation in our products and continual improvement in our processes along with deliveries and housekeeping while conforming to the latest International Standards. Committed to providing highest quality products, Competitively price with services exceeding our customer expectations. We will continue to invest in facilities, systems & highly technical personnel providing added value to our business relationships. Encouraging alternative form of energy generations. Promoting health & Well being of our clients, our staff & Our environment. Provides quality customer service & advice. Guarantee safe, Consistent, Economical, Innovative, Electrical Solutions to all our clients. 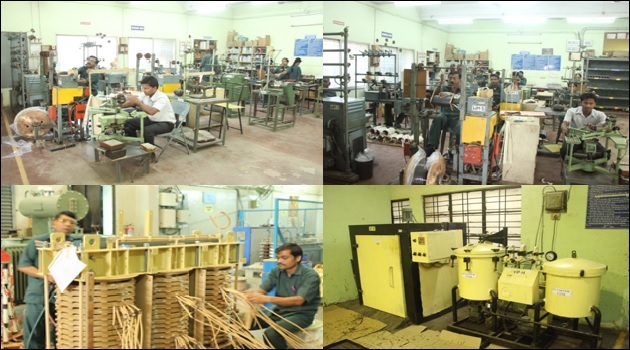 √ Products life more than 30+ Years – Our transformers are working properly in field from last 30+ years.